3. 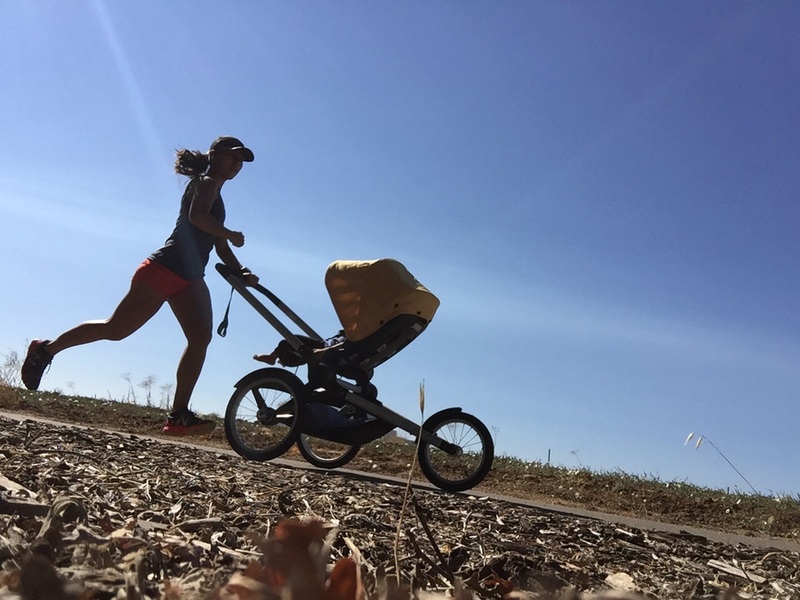 We hear your complaining about being behind a running stroller when you are on a training run or during a race. We are pushing a stroller, not hard of hearing. Those two are not mutually exclusive FYI. Also, if you groan about being behind a stroller please make sure that you pass them and ARE faster than the stroller. You don't want to get your ankle clipped. ðŸ˜‚. Just kidding, we try not to bump into anyone. Ok ok, I've thought of it before though.